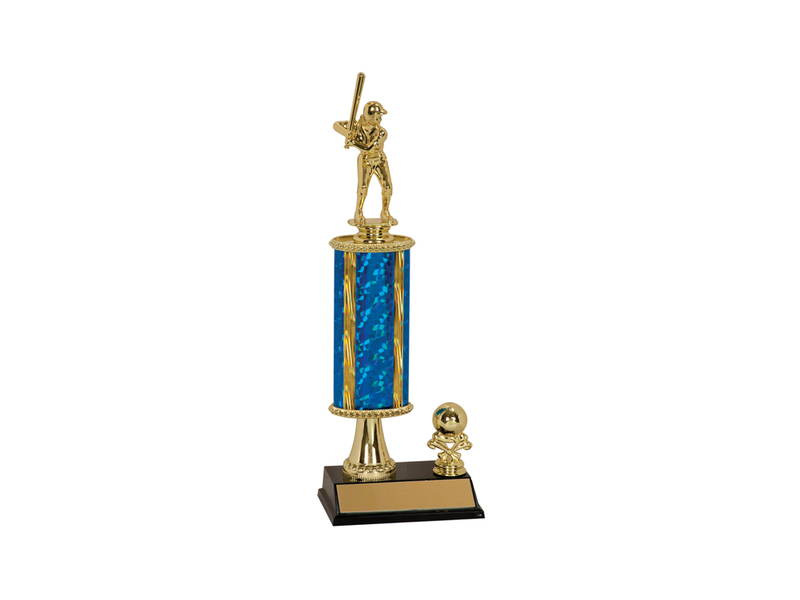 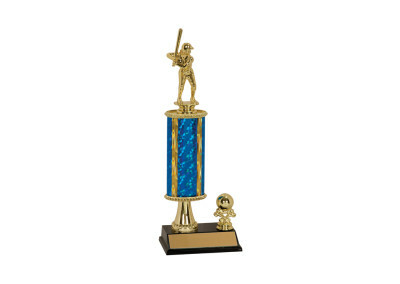 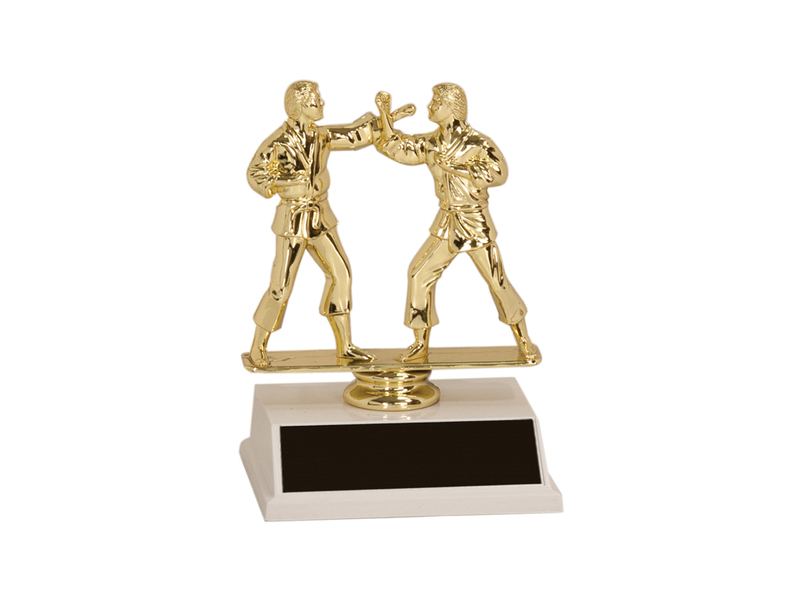 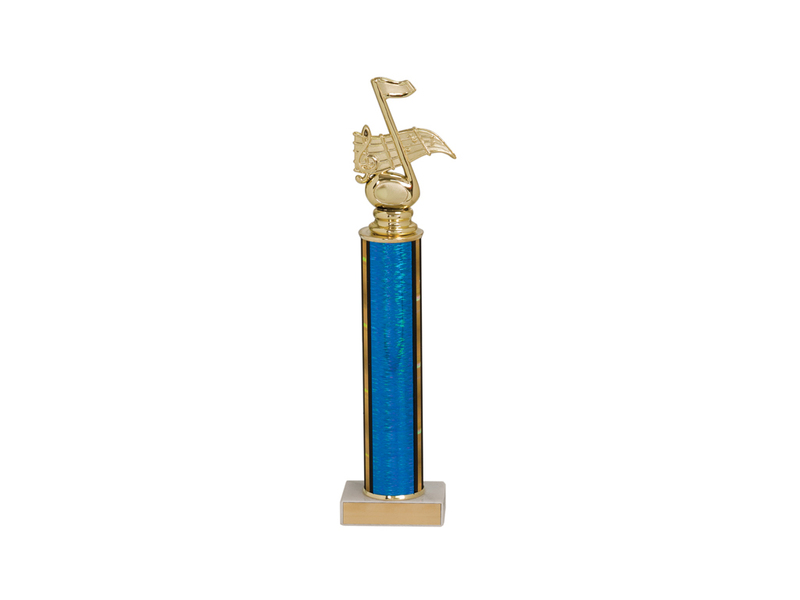 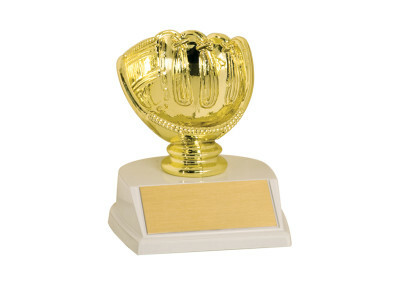 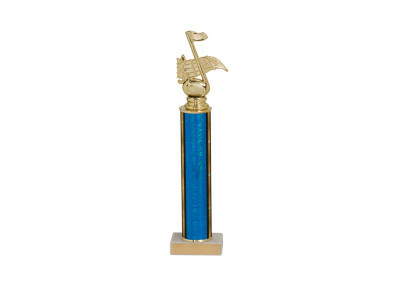 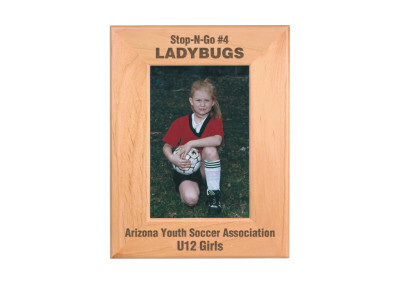 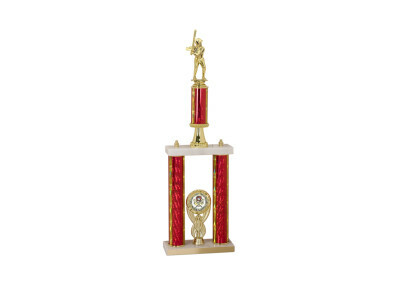 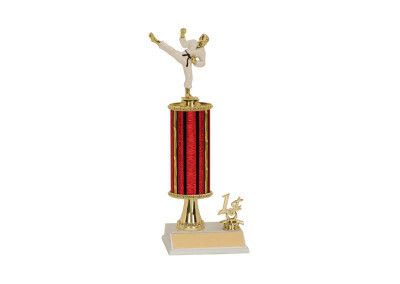 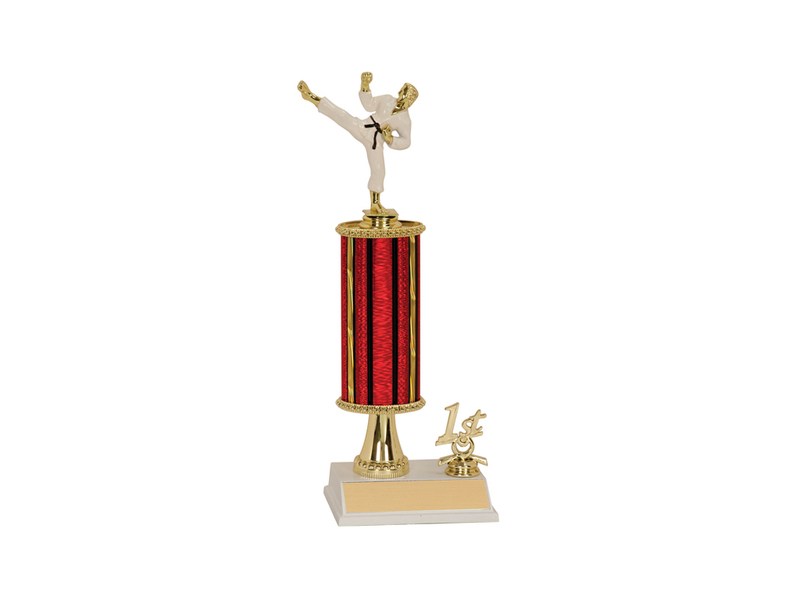 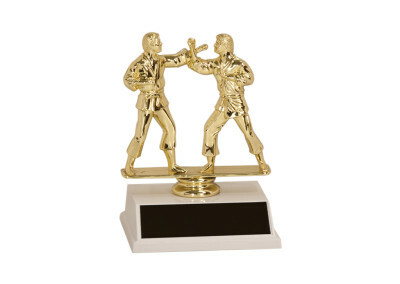 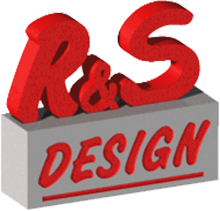 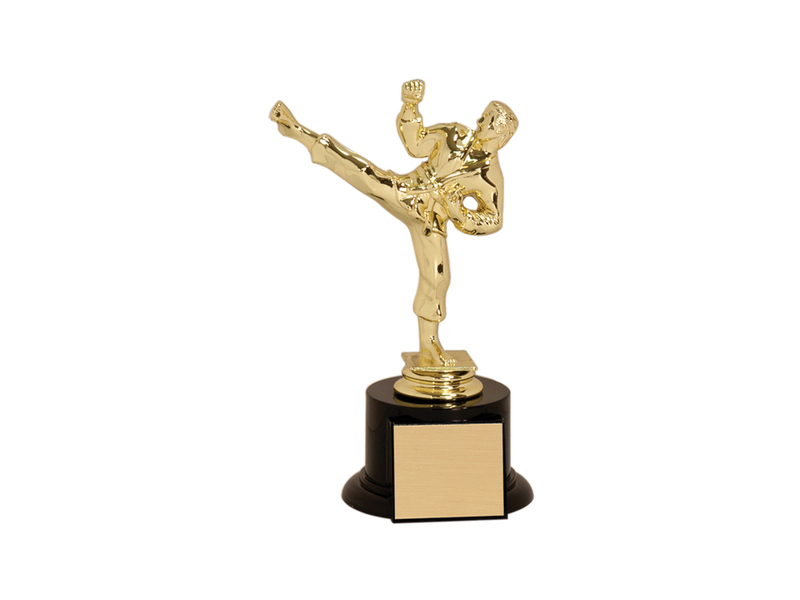 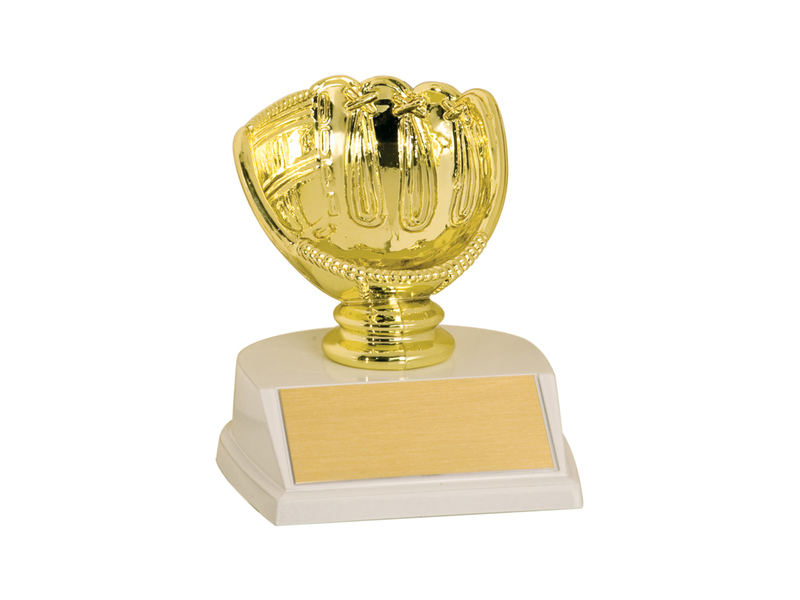 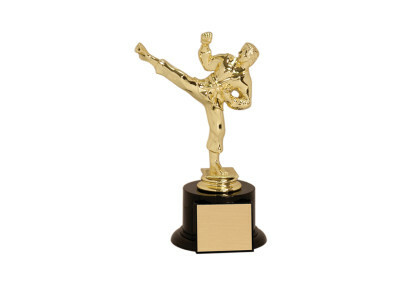 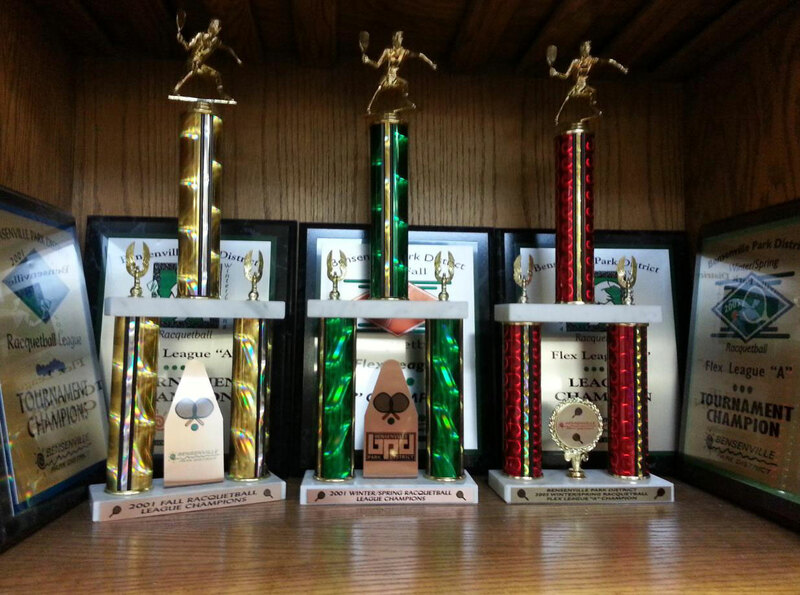  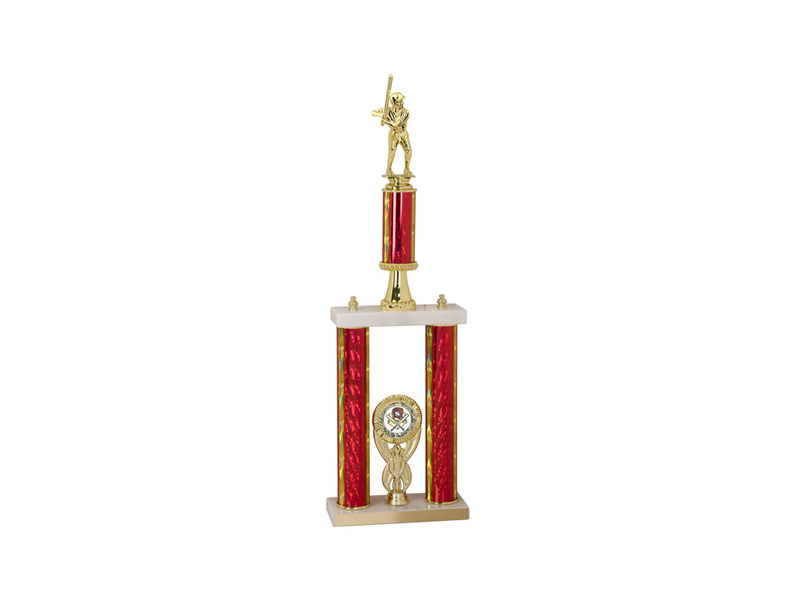 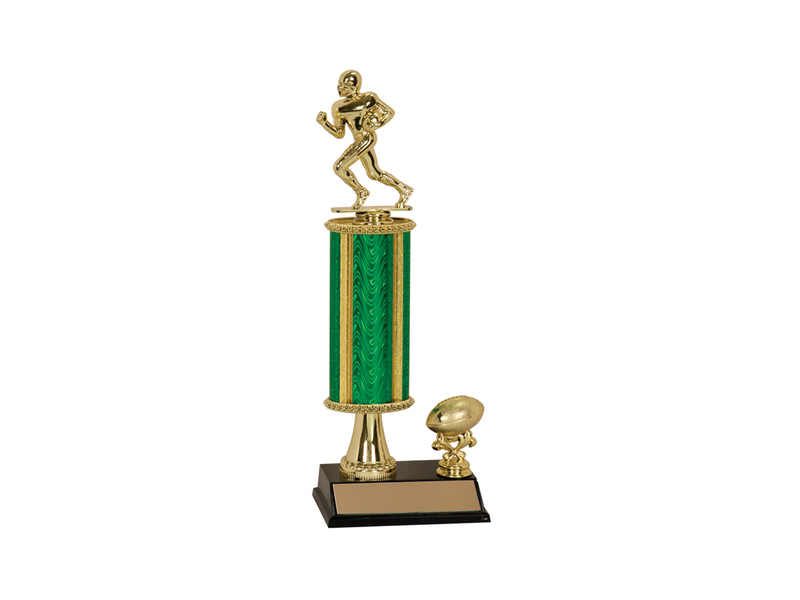 R&S Design is proud to offer many different styles of sports trophies and award items for you to choose from. 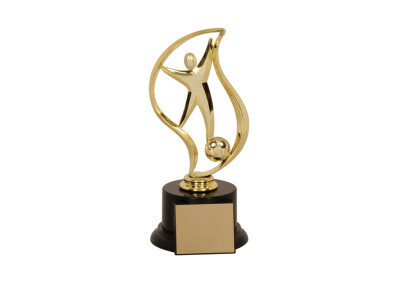 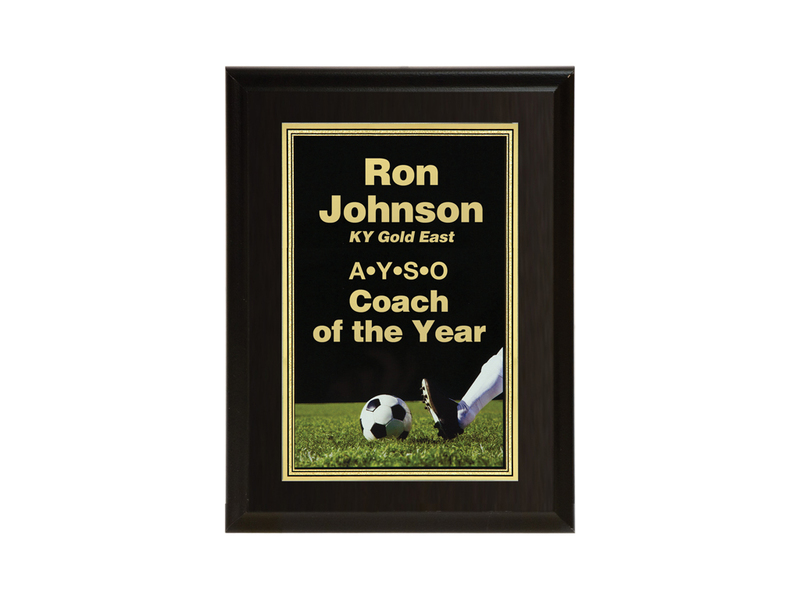 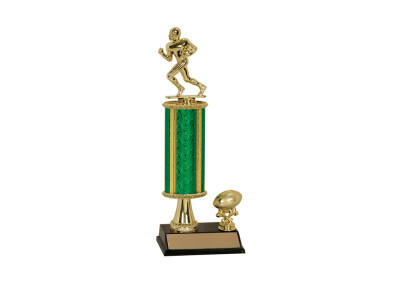  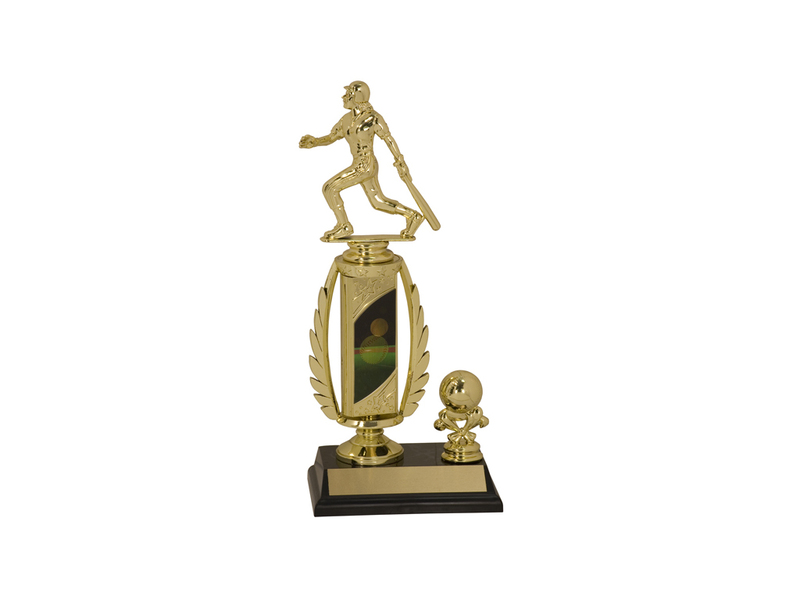 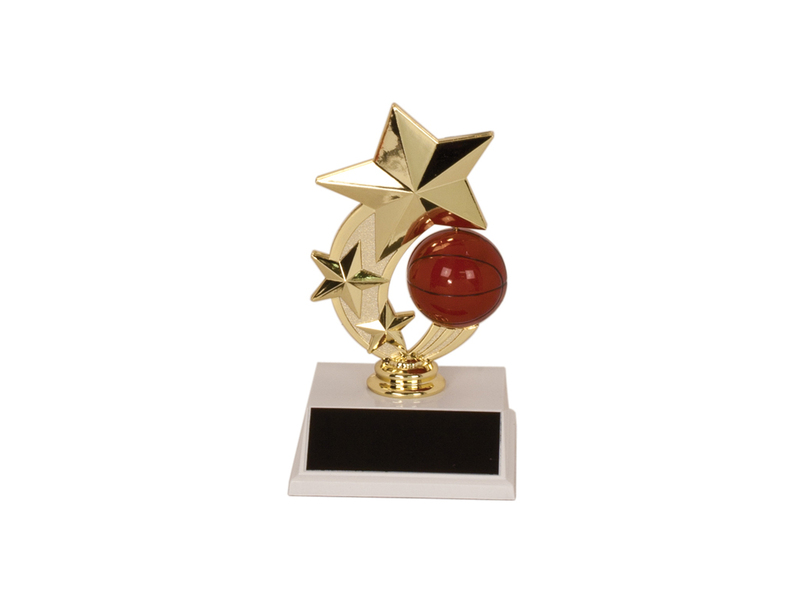 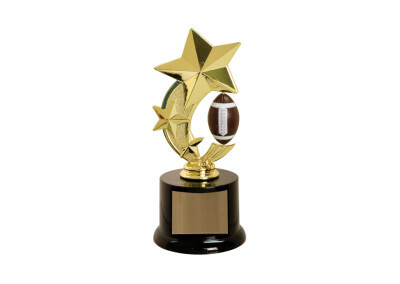 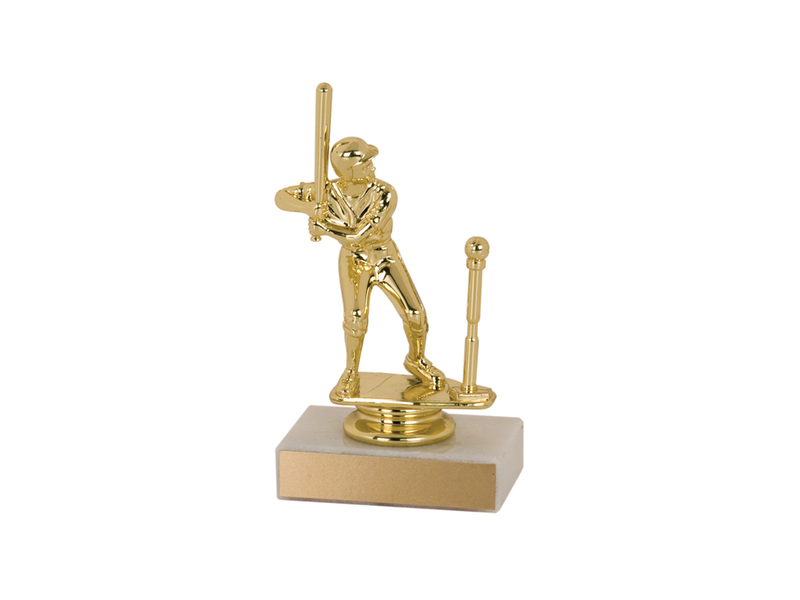 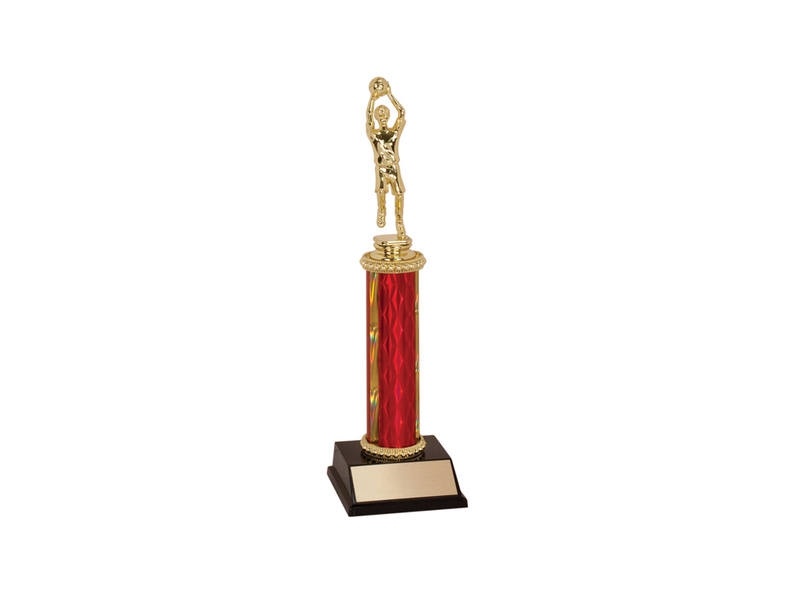 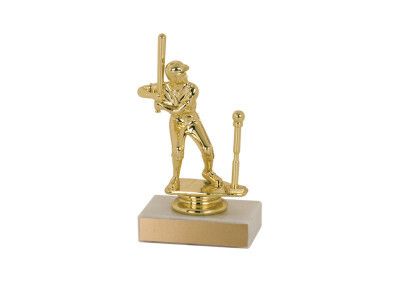 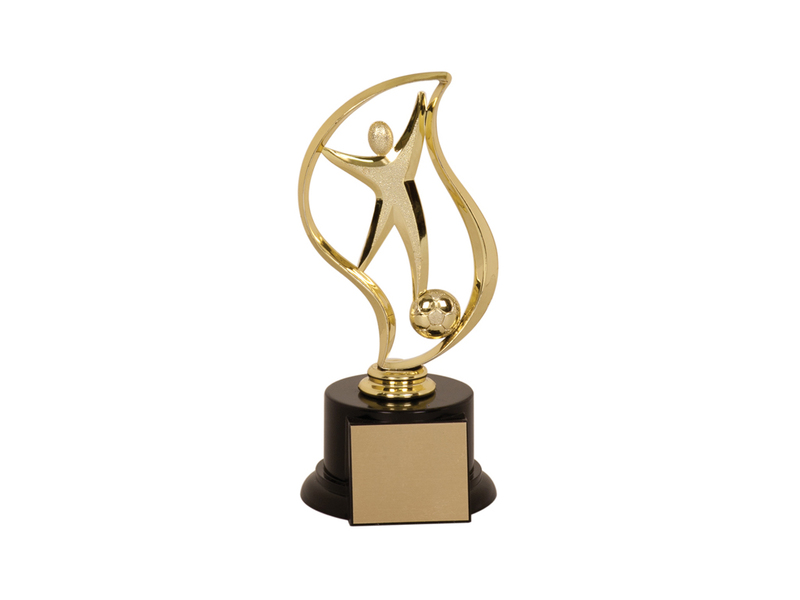 Whether it’s an award for your MVP, a record-breaking performance, top performer, or you need trophies to recognize an entire team or for a season-end sports banquet, we have many different styles for you to choose from. 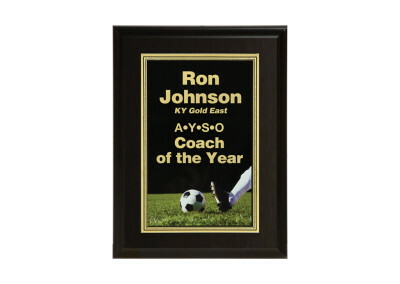 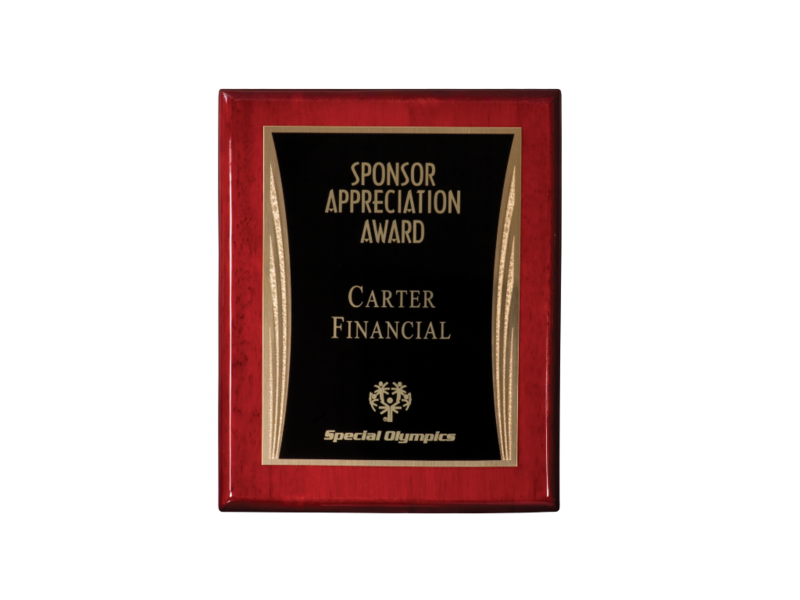 You’ll find all you need to recognize the sporting achievement of a teammate, coach, sponsor or even family member. 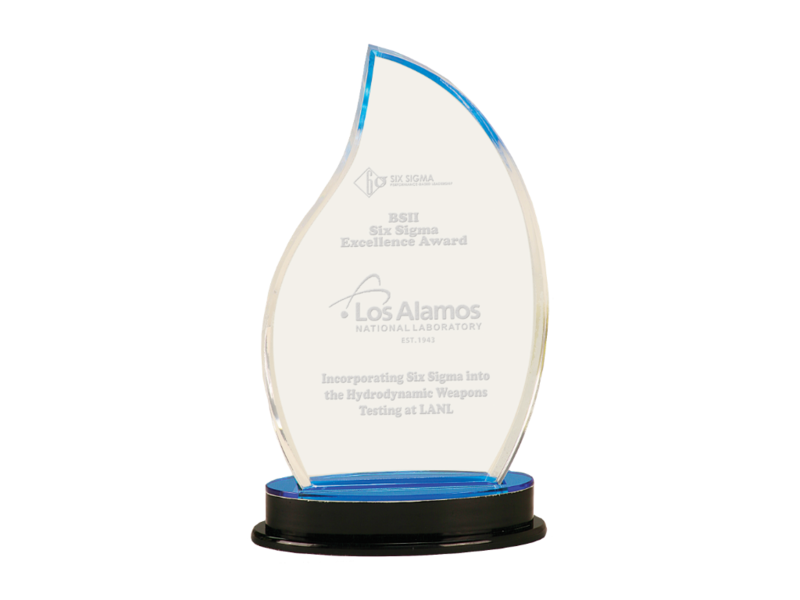 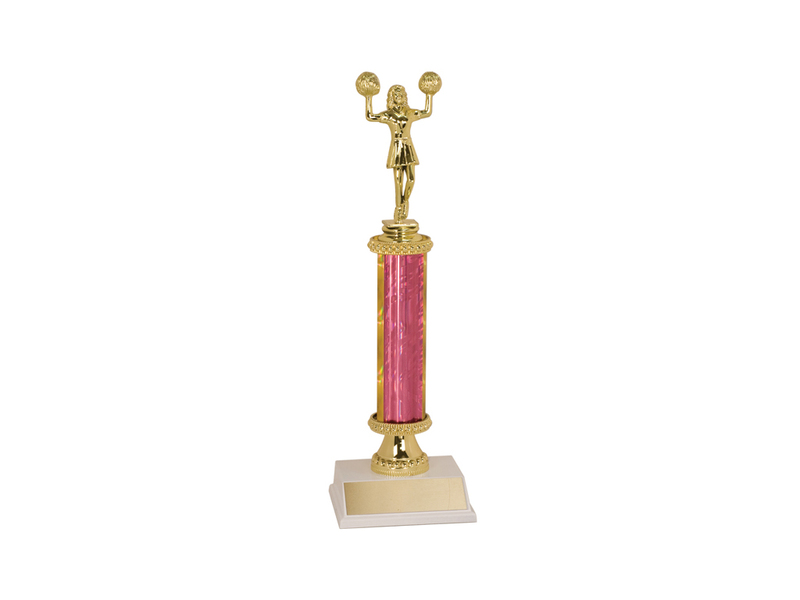 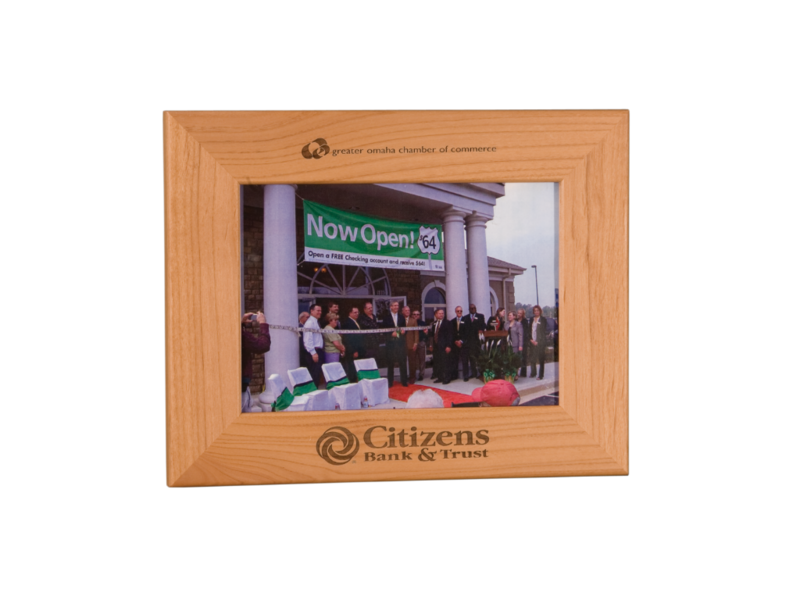 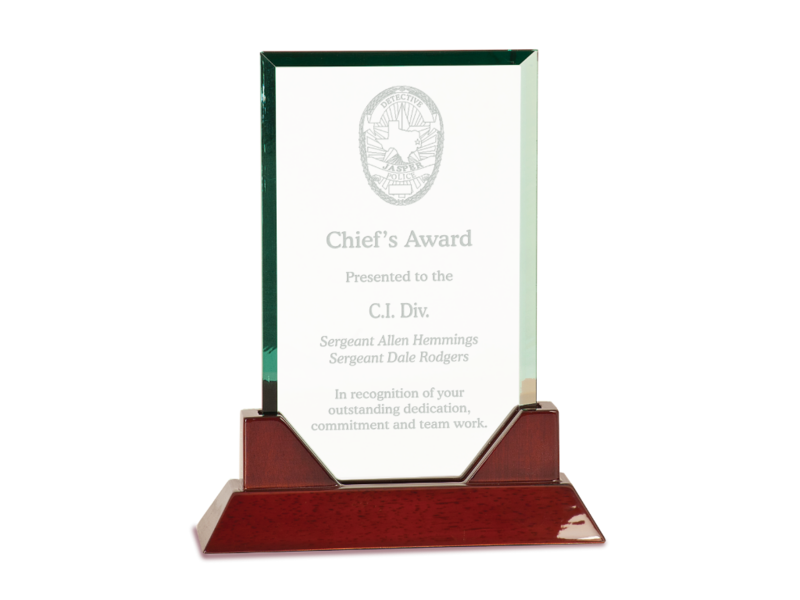 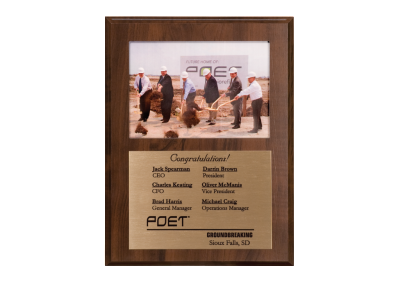 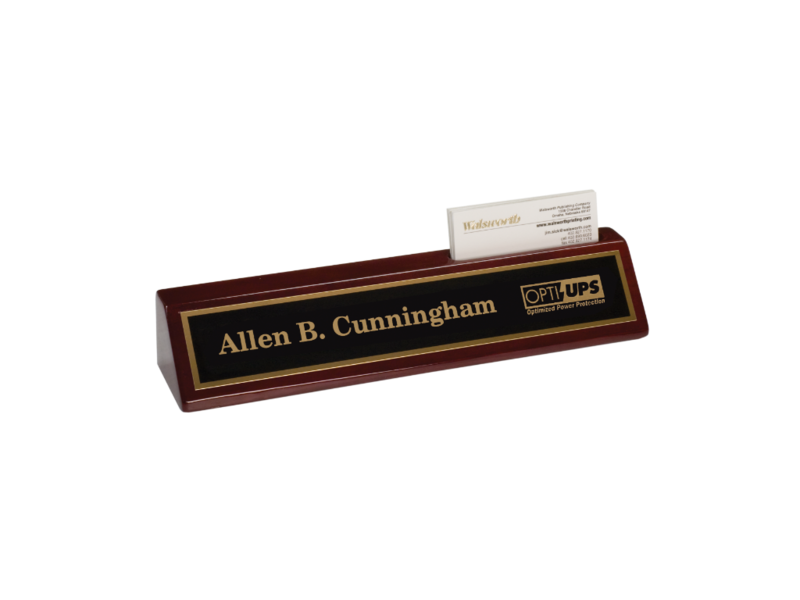 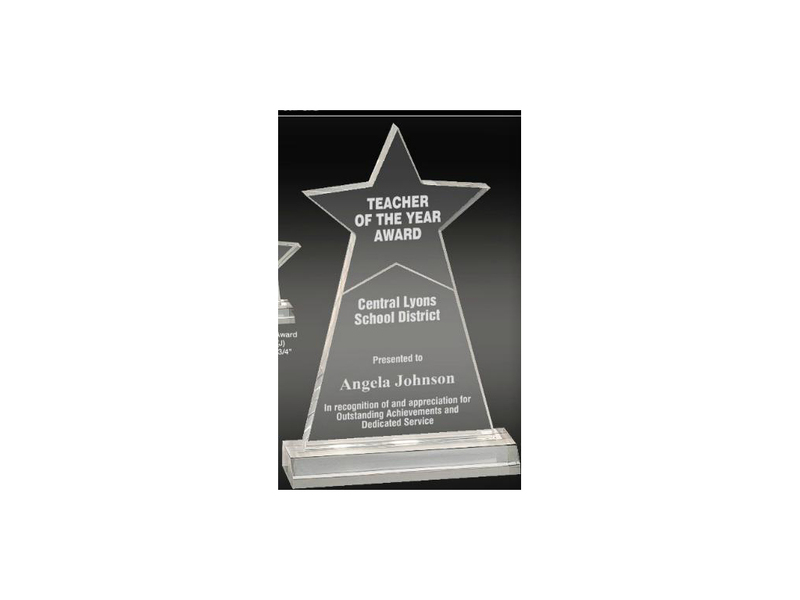 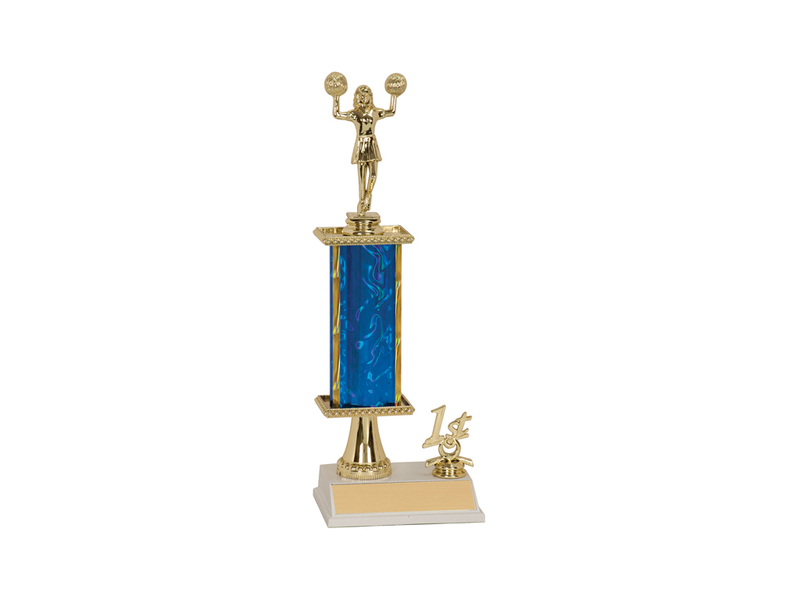 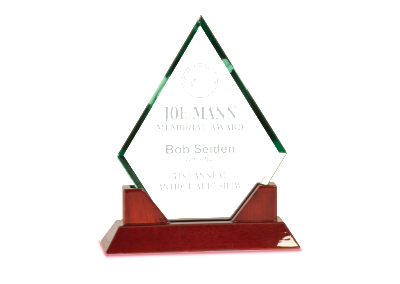  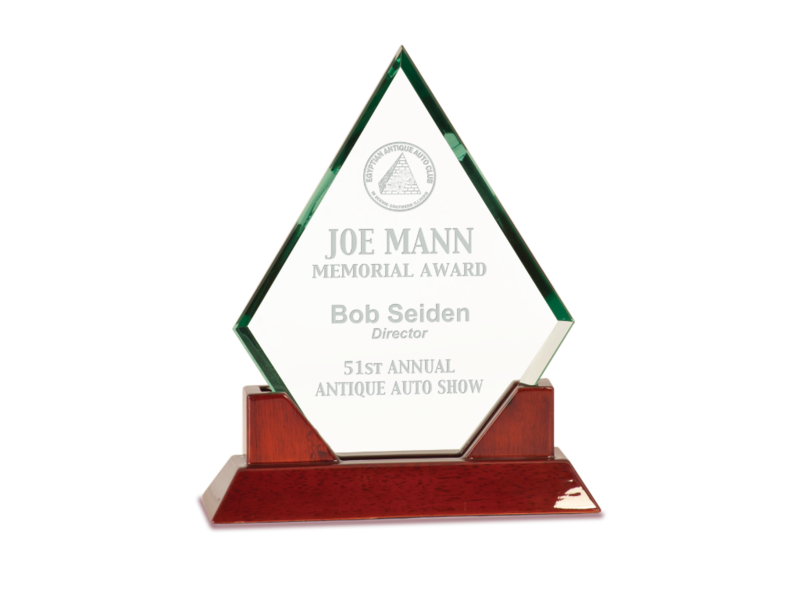   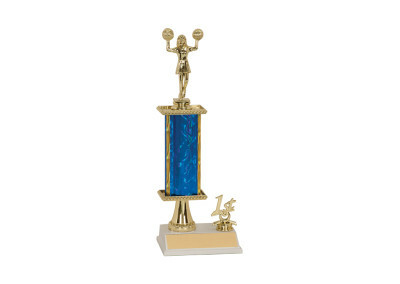 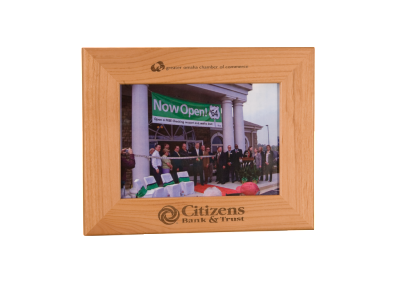 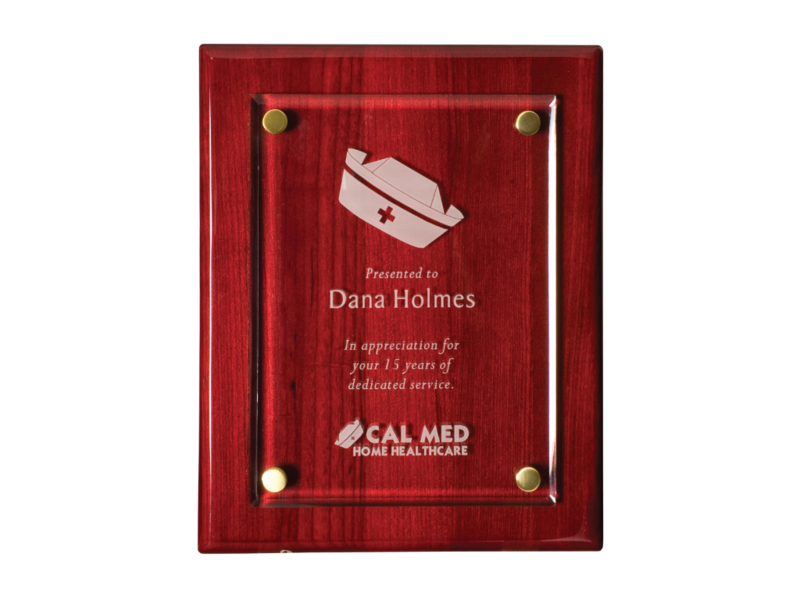 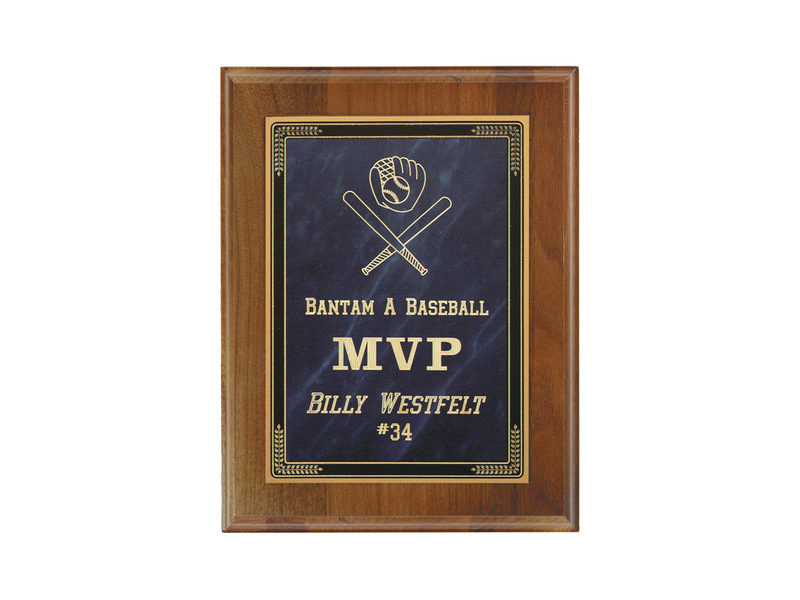 We offer a variety of sports trophies and column trophies, metal cup trophies, acrylic awards, aluminum or brass plated steel designer plaques, perpetual plaques, photo plaques, glass or crystal engravables and other types of gifts and engravables. 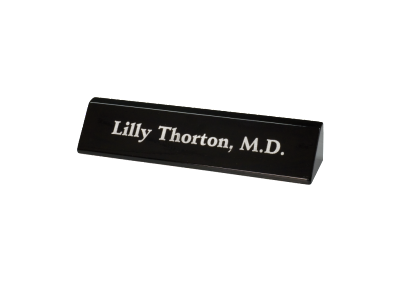 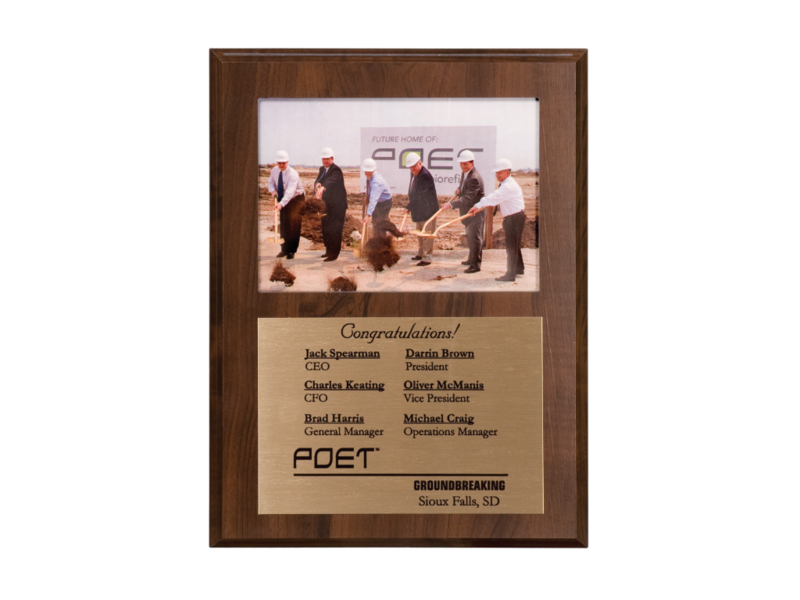 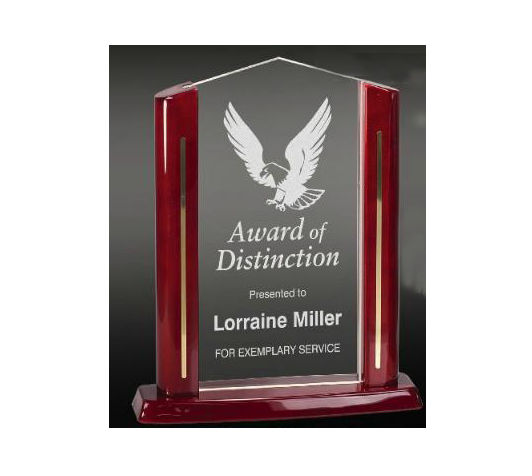 The engraving is done in-house on our Epliog laser engraving machine, which means your finished product will be completed and delivered in a more timely manner.  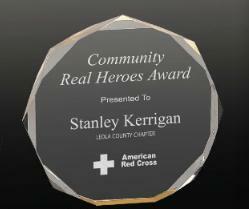  We can also assist you in choosing the perfect award design for any occasion. 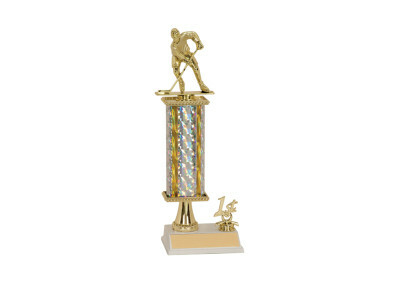 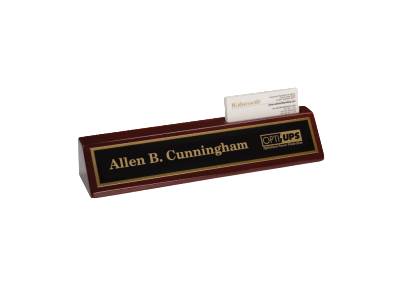 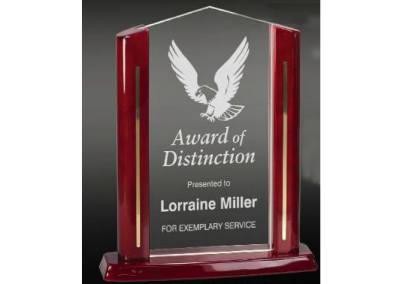 When you are looking for sports awards or engravables, we have materials available for achievements in baseball and softball, basketball, football, soccer, hockey, cheerleading, martial arts, swimming, gymnastics, dance groups, bowling, racquetball, tennis, track and field, marathons, equestrian events, cycling, lacrosse – whatever sport you can think of. 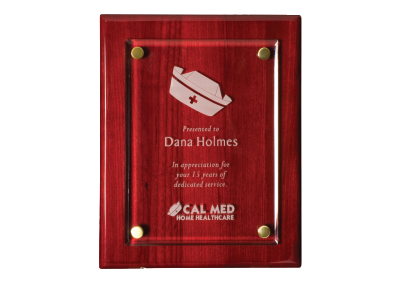 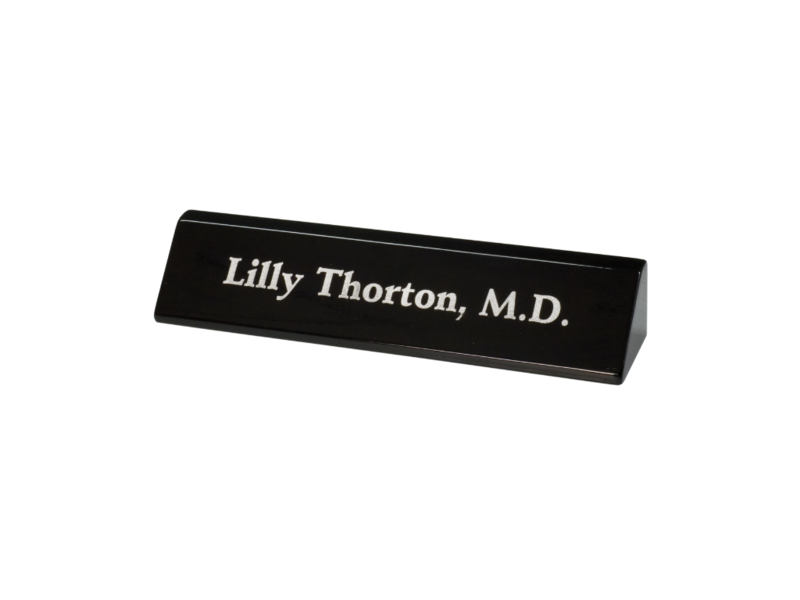 And all can be personalized and engraved with your special message. 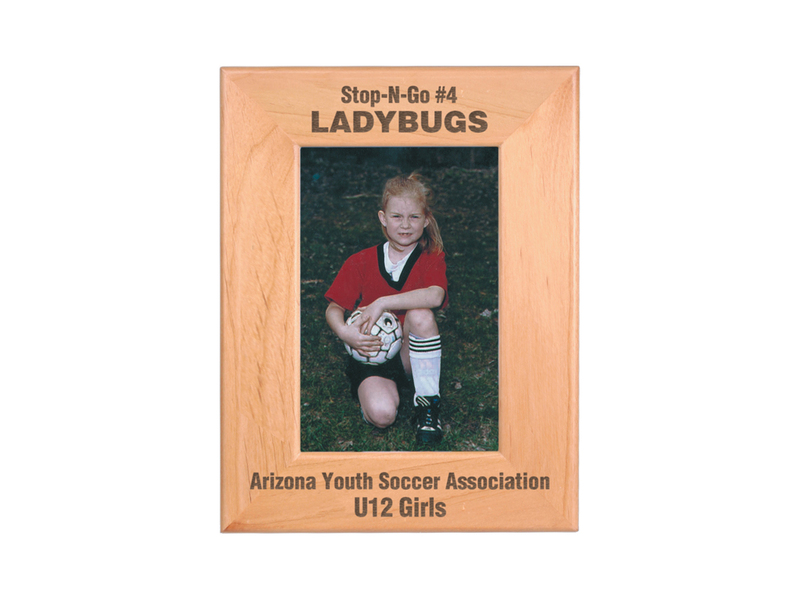 These are just some samples of what you can order and have personalized with your laser engraved message. Like What You See? 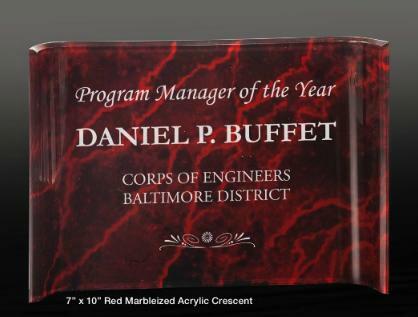 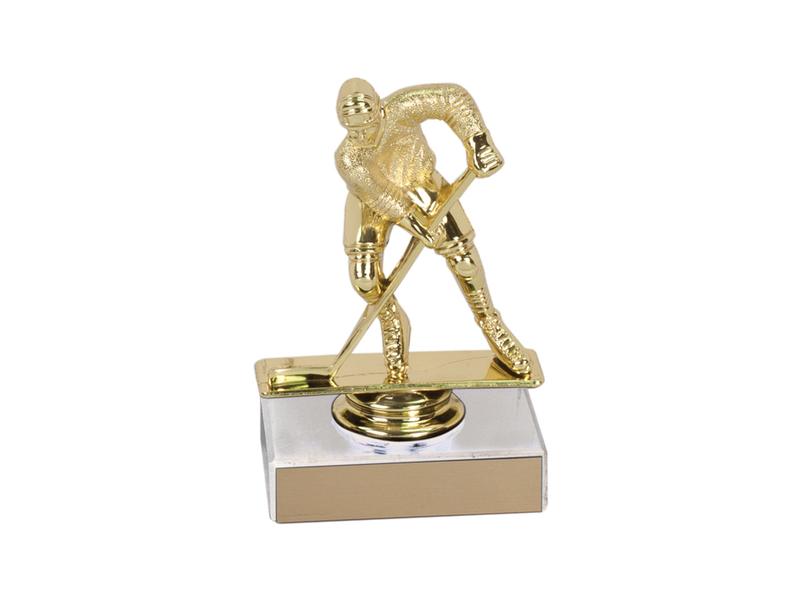 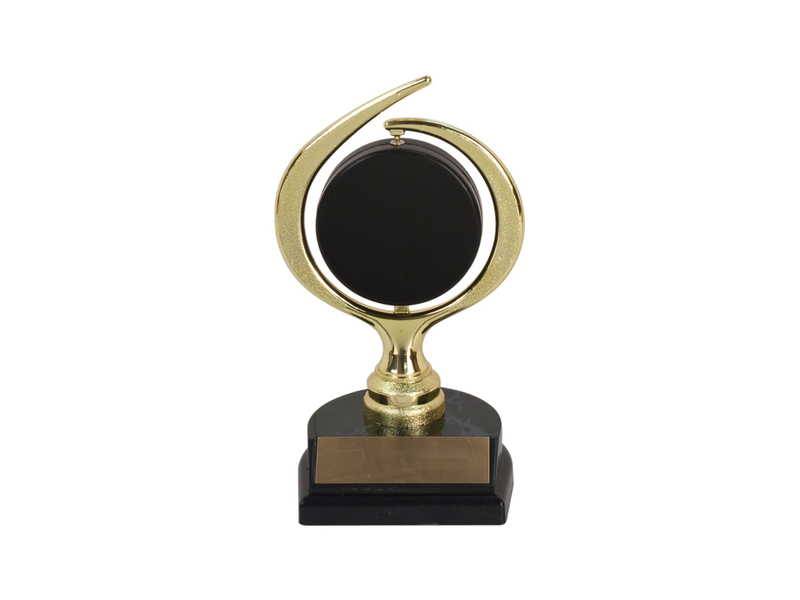 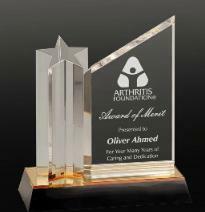 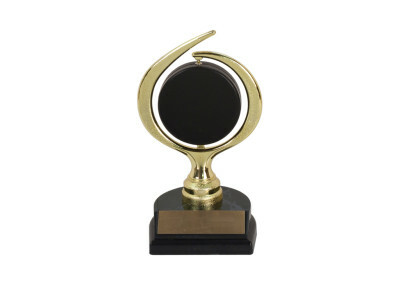 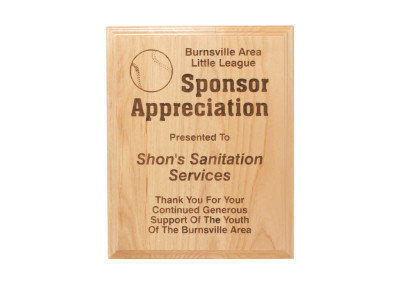 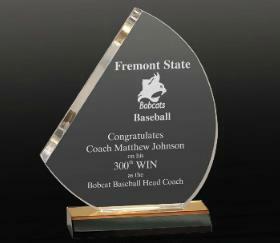 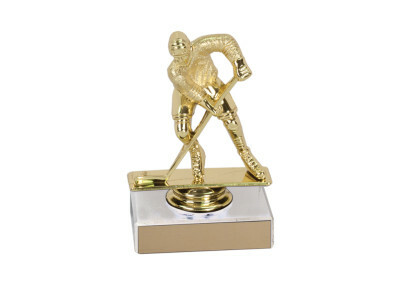 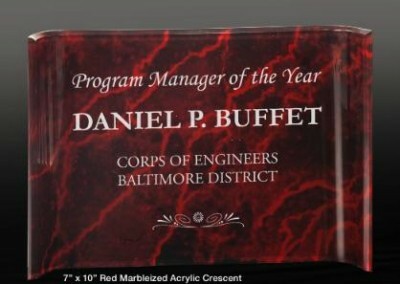 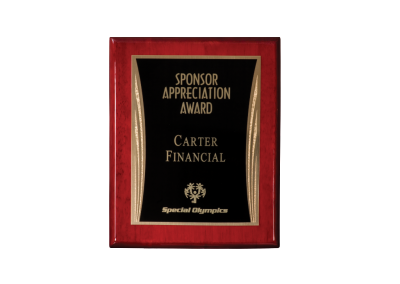 R&S Design is happy to help you with your sports award or trophy engravables. 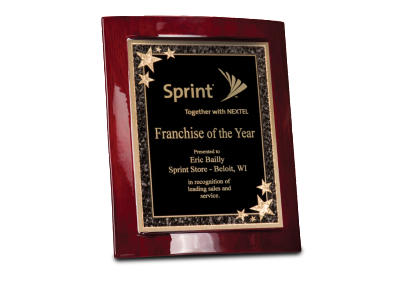 Contact us for more information and to discuss your options.